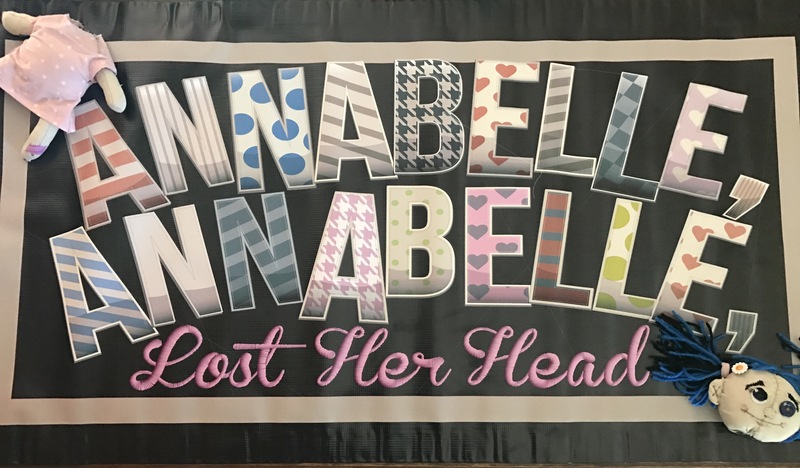 New banner for book readings just cam in!! Annabelle loved it so much…. her head fell off! Thank you Rodolfo Flores! It’s Amazing!!! Book your reading today! You can contact me via the contact tab or though Facebook.